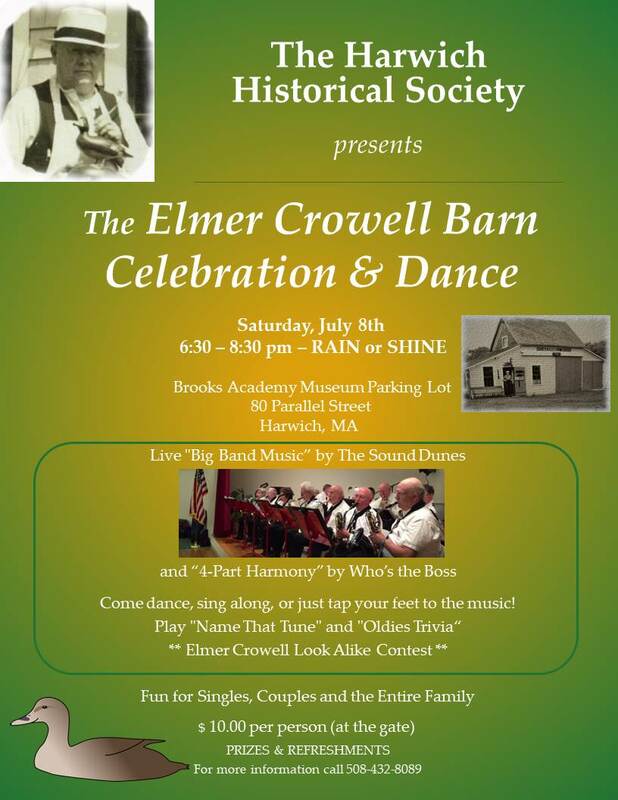 This year a dance floor will be provided for those wanting to dance! 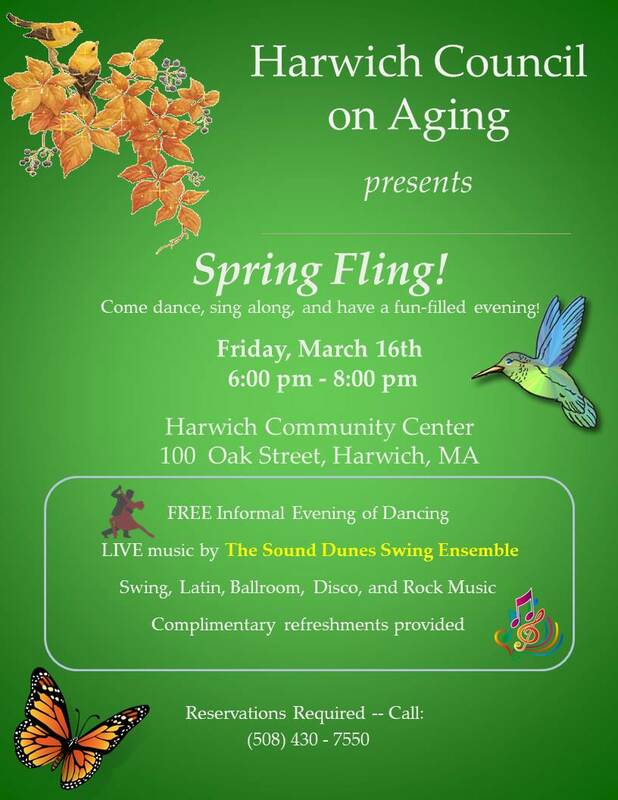 Come dance, sing along, and have a fun-filled evening! This past October 4th, The Sound Dunes Swing Ensemble (SDSE) performed a special concert in the interior courtyard of the Commodore Inn in Harwich. The courtyard is located next to the pool and with the October wind coming in off Nantucket Sound across the open pool surface, it started to get VERY CHILLY as the sun began to set!! A lovely setting was prepared by the owners of the Inn to entertain a busload of tourists from as far away as the Carolinas and Georgia. The visiting group was treated to an indoor buffet and had free reign of a covered enclosed patio to dance to music provided by the (somewhat frosty) Sound Dunes ensemble. Several of those “less young” tourists in attendance remarked that a number of the more mellow swing period tunes brought back lovely fond memories from years past. All-in-all, everyone had a very enjoyable evening. Here are a few photos that we took during the SDSE performance from the October 4th event…. On July 3rd, The Sound Dunes Swing Ensemble (SDSE) headlined for the Dennis Independence Day Concert on the Green celebration. The event took place at the iconic Dennis Village Green Bandstand and was sponsored by the Dennis Village Improvement Society. The celebration was well-attended by families with children, both young and old alike. In addition to the Swing Music fare that we are most noted for (ex: In the Mood, Getting Sentimental Over You, etc. ), SDSE performed a number of patriotic songs (God Bless America, Stars and Stripes Forever, etc.) in keeping with the upcoming holiday and a variety of more recently composed popular tunes (like YMCA and New York, New York) for some of the youngsters in the crowd. Apart from SDSE, the show included a performance by the 4-part harmony a Capella group, “Who’s the Boss?” as well as their joint performance with the band of “Java Jive”, made famous in 1941 by The Ink Spots. The quartet charmed many in the audience with their humorous old-style tunes and surprise impromptu “choreography”. It was a delightful evening for all with many of the smaller children enjoying donning free patriotic hats and waving flags. The children also seemed to enjoy interacting with the SDSE vocalists much to the delight of both Tom J and Linda D (our male and female vocalists). Here are a few photos that we took during the SDSE performance from the July 3rd event…. On May 23rd, The Sound Dunes Swing Ensemble (SDSE) performed as one of several musical entertainment groups at the “Jammin’ @ the Rep” Fundraiser at the Cape Repertory Theater in Brewster. 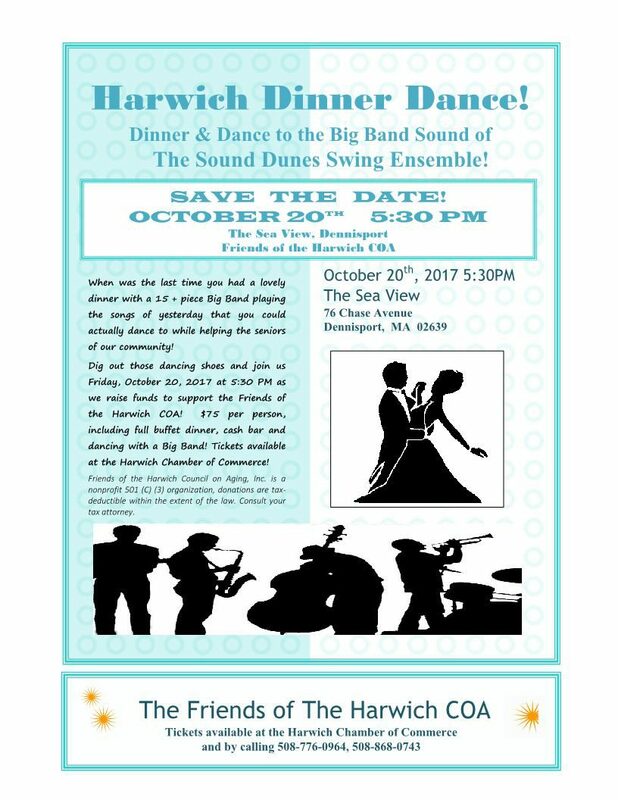 Funds collected during the event were contributed toward Lower Cape Outreach Council (LCOC) programs – HopeWorks, Pay It Forward, and Smart Money – designed to improve the work lives and earning potential of client households from Harwich to Provincetown. 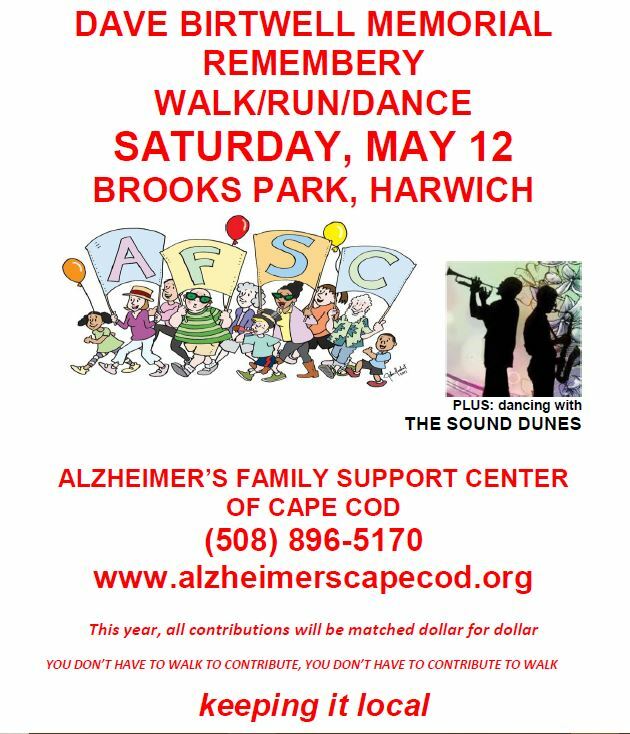 This was the third straight year that SDSE has been asked to perform for this fundraiser by Larry Marsland, President of LCOC. It is great to know that our music is appreciated to that degree and SDSE band members were enthusiastic about performing for such a worthy cause. Here are a few photos that we took during the SDSE performance from the May 23rd event…. The event was quite a success! !